If you see Ginger, please call her owner Alice Hahn in Tamaqua at (610) 563-5172. 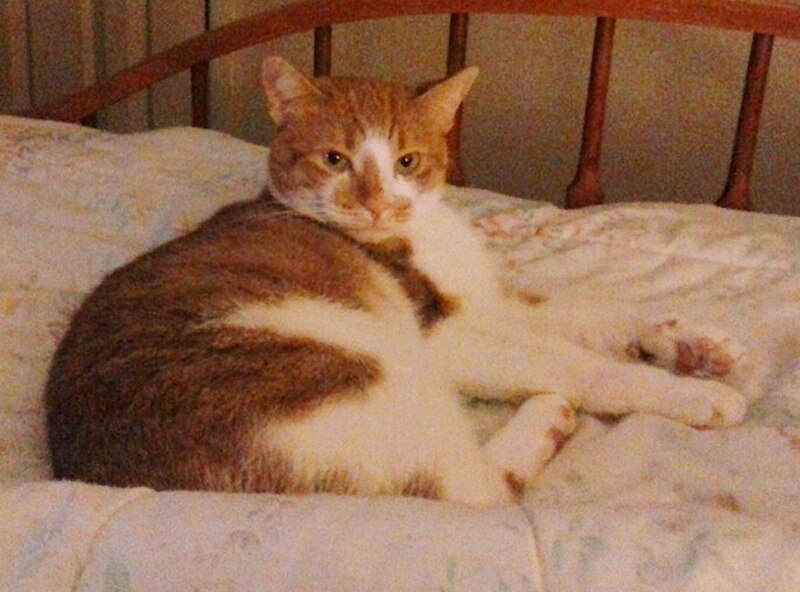 Ginger went missing yesterday (Wednesday, March 25, 2015) in a home on Lafayette Street. Alice can also be contacted via Facebook at https://www.facebook.com/alice.hahn.3.